Packaging design for a line of wellness teas destined for national store distribution. Classic Tea, Wellness Tea, Iced Tea, Dessert Tea. 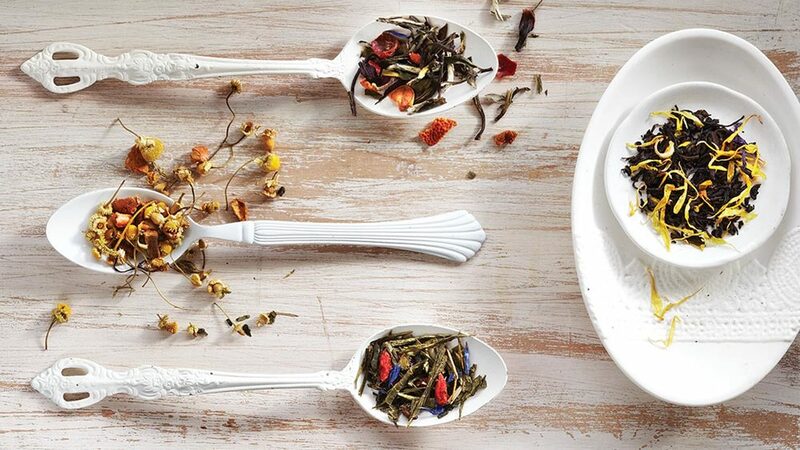 As one of Toronto’s favourite tea spots, Tealish strives to promote healthy lifestyes through its benefit-driven teas. 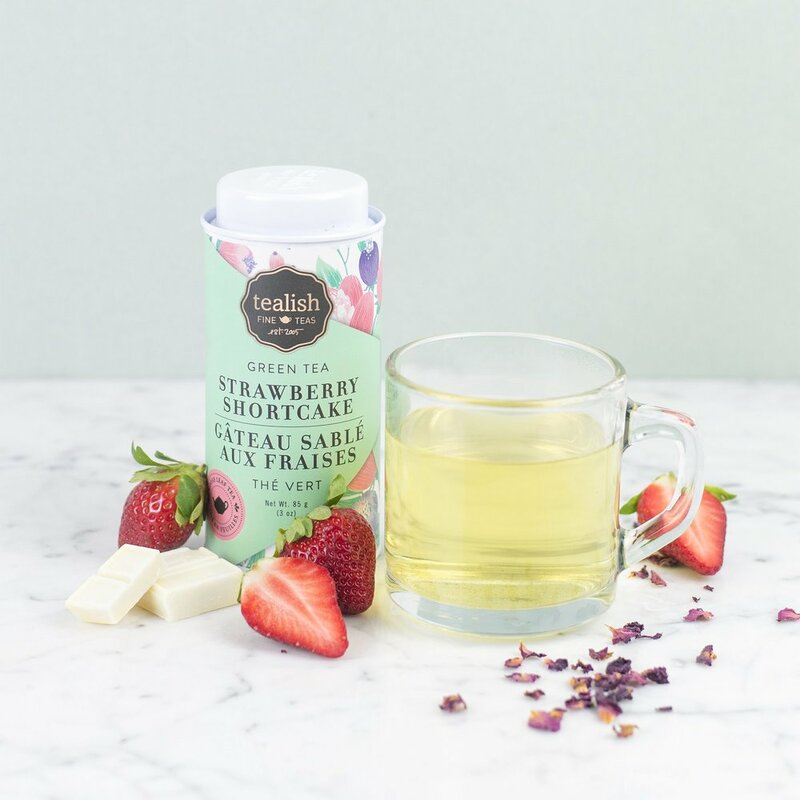 We have worked with the Tealish team for almost a decade, developing multiple tea lines and products for sale in both their flagship store and retail outlets. Every Tealish collection is different from the last, and designed to represent the benefits and emotions of the tea itself. Using strong colour, illustration, typography and photography, Tealish turns the act of drinking tea into a beautiful and curated experience. So what are you waiting for? Go ahead, sip, breathe and relax!